New Delhi: Fugitive tycoon Vijay Mallya, wanted by the Indian government on charges of criminal fraud and money laundering for an amount around Rs. 9,000 crores, today surprised everyone by making a very crucial claim that he had met the Union finance minister before he left India. He said that he had wanted to “settle issues” by making “repeated offers”. As soon as the statement was heard in the political circles, the Congress and other opposition parties said that it was a solid proof the corrupt businessmen fleeing the country with the collusion of the central government. “I left because I had a scheduled meeting in Geneva, I met the finance minister before I left, repeated my offer to settle with the banks… that’s the truth,” Mr. Mallya told news reporters outside London’s Westminster Magistrates’ Court, as his extradition case is being heard there as of now. 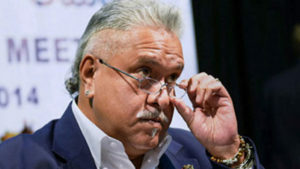 Earlier, Mr. Mallya has challenged the Central Bureau of Investigation’s extradition request in the UK which alleged that the condition of the jails in India is not humane. However, he did not provide any details of the meeting with the finance minister. As a part of his claim, he said that he has made a “very comprehensive offer” before the High Court of Karnataka, “ so that everybody gets paid”. The response from the Congress and other opposition parties was to start targeting the government. 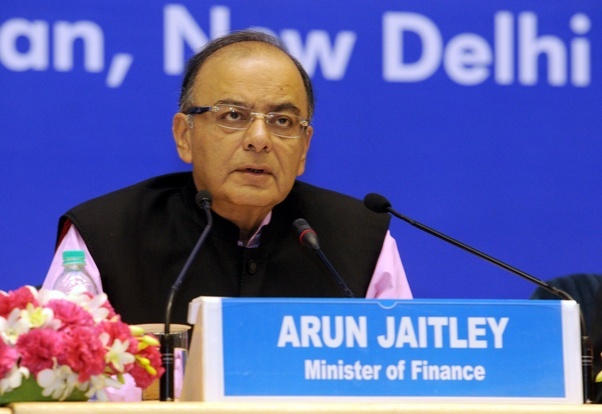 The Congress sought for the details of Mr. Mallya’s meeting with the finance minister and said, “Mallya’s comment he met Jaitley confirms our assertion that govt was fully complicit in flight of people like him and others. The government must explain how Vijay Mallya was allowed to leave India”. In his most recent comments over the issue last month during his visit to the United Kingdom, Congress chief Rahul Gandhi had alleged that the government of Narendra Modi was going easy on some businessmen like Vijay Mallya. “Before Mallya left India, he met senior BJP leaders. That is documented. I won’t name them,” Rahul Gandhi had told reporters than in London. Prior to his fleeing to the UK, Vijay Mallya had businesses in India under the brand name “Kingfisher”. The company was involved in liquor and beverages business including purified water, but along with that, it also launched “Kingfisher Airlines” the business of which went in turmoil after being indebted.